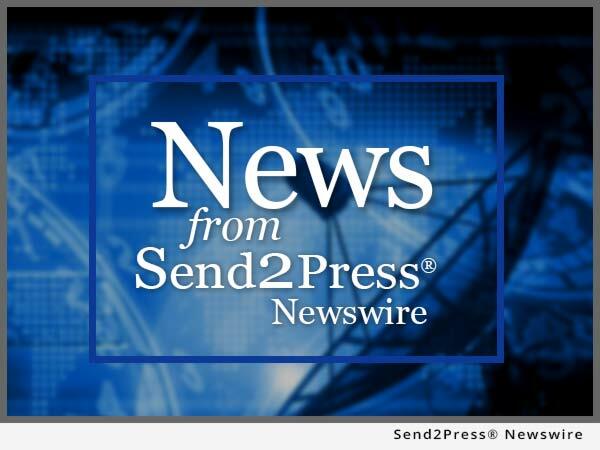 NEW YORK, N.Y., Dec. 21, 2015 (SEND2PRESS NEWSWIRE) -- Thintri, Inc. (www.thintri.com) has announced a new market study that projects significant opportunities for new technologies in wear coatings. The report, "Wear Coatings: Hard Chrome and Its Alternatives, 2016," highlights the movement from traditional hard chrome and even common chrome replacements like thermal spray to an array of new technologies that care poised to capture significant markets in wear coating applications. Traditional hard chrome plating has relied on the use of hexavalent chromium solutions, which have been related to significant health and environmental hazards. Tightened restrictions on hex chrome resulted in growing interest in alternatives to chrome. The main chrome replacement coating has been thermal spray, particularly HVOF. Both hard chrome plating and thermal spray applied to wear coatings have continued to grow in recent years. Now, however, the situation is changing. For the first time, in this, the fifth version of Thintri's original 2003 chrome alternatives market study, hard chrome alternatives are poised to actually penetrate traditional hex chrome wear coating markets to the point of leading to a decline in hard hex chromes sales within the decade. The limitations of both hard chrome and thermal spray have made users of both technologies eager to find satisfactory alternatives. A number of such alternatives have entered the market or will very soon. Chief among them is hard trivalent chrome, a long-sought method of plating chrome without using hazardous hexavalent chrome. For established users of hexavalent chrome, functional trivalent chrome presents basically the same coating, albeit at somewhat greater cost. Chrome platers can transition from hexavalent to trivalent chrome with a modest capital investment. Trivalent chrome promises to be a game-changing technology by itself, but may be limited by a growing reluctance to use chromium in any form, simply out of concern that future regulations may limit its use. Other new wear coating technologies are now available that offer significant advantages. For example, plated technologies based on cobalt, such as electrodeposited nanocrystalline cobalt-phosphorus (NCoP), involves raw materials that are significantly more costly than chrome. However, the efficiency of the process is more than 90%, compared to 20% for chrome, and throughputs are higher, more than making up for the higher up-front costs. And the coatings offer essentially the same hardness. The NCoP coating technology is now commercially available. Other processes, like electroless nickel (EN) offer their own advantages. For example, EN composite coatings can improve their wear properties by adding small particles. Teflon particles can be added to the solution to improve lubricity, or by adding diamond or silicon carbide particles to greatly improve wear resistance. Electroless nickel and electroless nickel composite coatings are also now commercially available. Thintri's market study analyzes the applications and markets for wear coatings, highlighting new opportunities and discussing the impact of new technologies. Forecasts to 2022 are provided. To view the original version on Send2Press Newswire, visit: https://www.send2press.com/newswire/study-highlights-new-competition-in-wear-coatings-2015-1221-01.shtml.